Only one other county nationwide had more community arrests, which target people who haven’t been picked by local police. 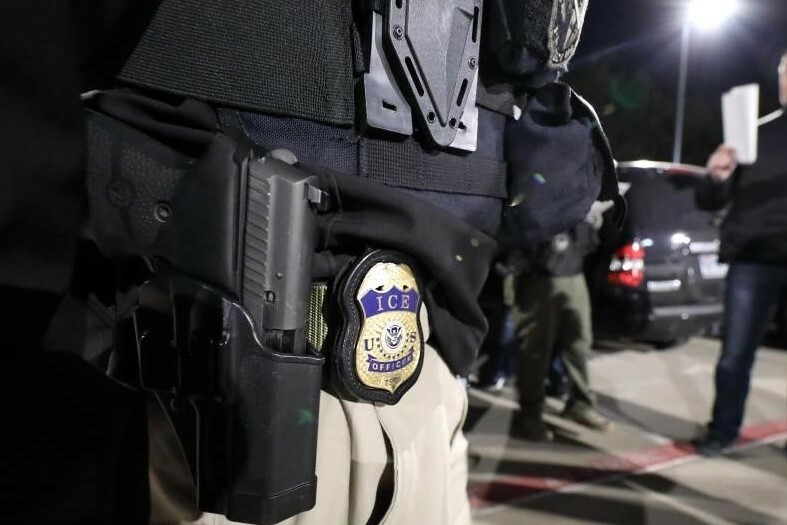 More undocumented immigrants have been arrested in their communities by Immigration and Customs Enforcement (ICE) in Harris County than nearly any other county nationwide, according to new analysis from Syracuse University. Over a 20 month period, immigration authorities picked up and arrested 2,200 people throughout Harris County. Only one other county — in Georgia — had more community arrests, which target people who haven’t been picked by local police. Syracuse University data show arrests happened between October 2016 and May 2018. Across the state, federal authorities arrested nearly 7,500 immigrants in that time. Looking at the entire U.S., Texas was second only to California in terms of statewide community arrests. The state took the number one spot in another category, deportations through the secure communities program. That program does depend on arrests made by local law enforcement, which can spring from a range of charges, from traffic violations to assault. Some 24,000 people were deported statewide through that mechanism.